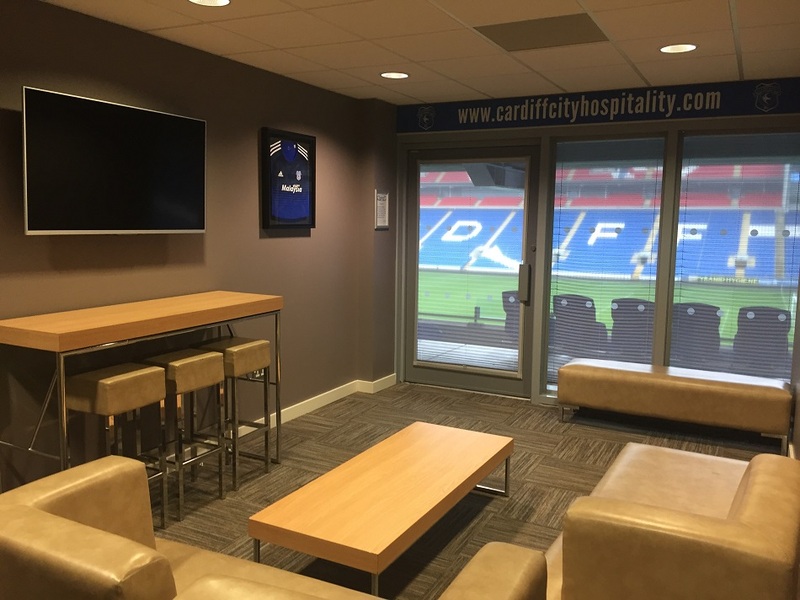 Close to all of Cardiff’s magnificent attractions, Cardiff City Stadium has a distinctive setting caters for up to 750 guests within a variety of function suites that can be tailored to events of all shapes and sizes. 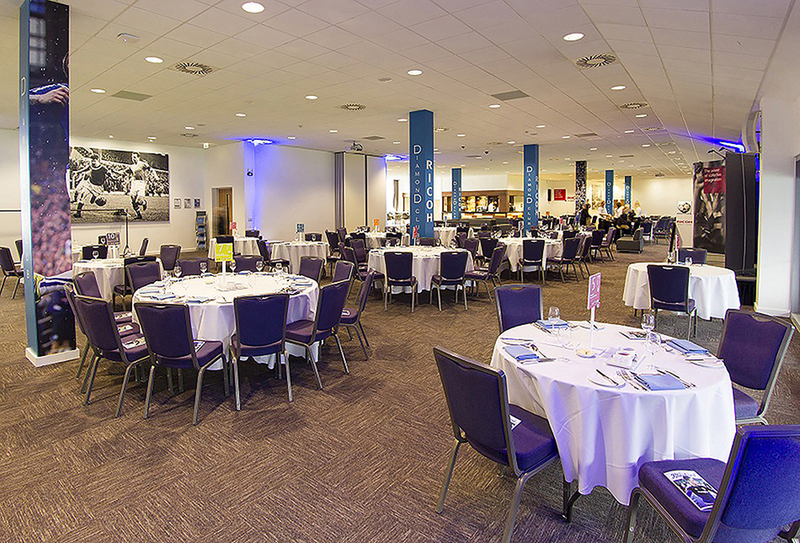 With a choice of 14 pitch view suites illuminated by natural light, you can host small meetings to large conferences and events. 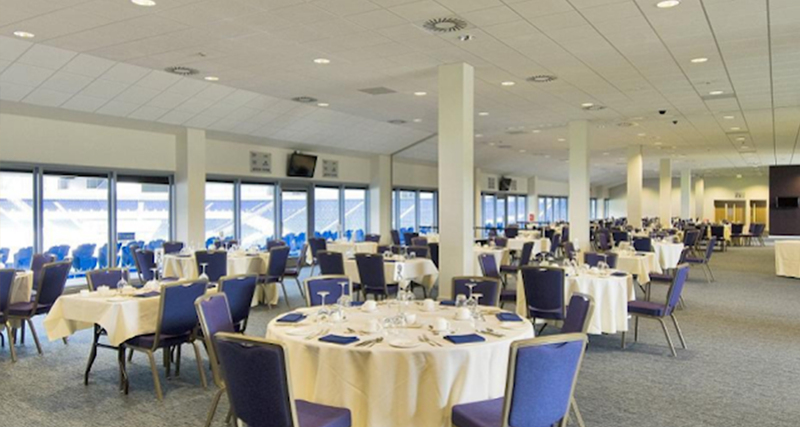 The venue is available for conferences, meetings, exhibitions and private events. 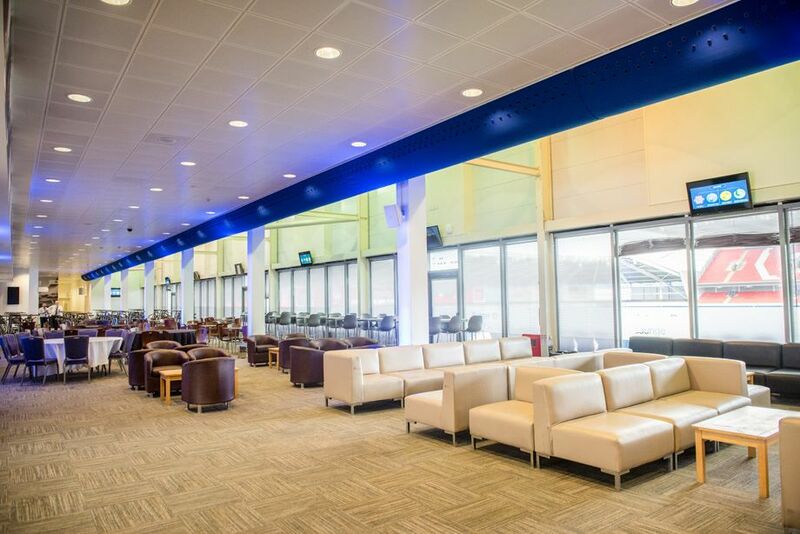 Our venue contains a range of flexible event spaces which are decorated in a contemporary style to really make your event stand out.